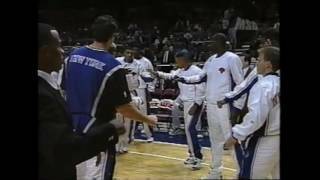 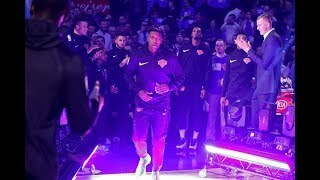 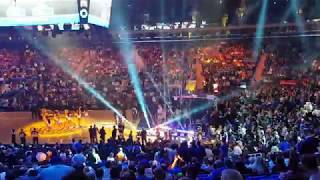 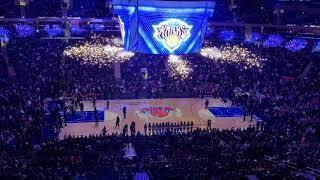 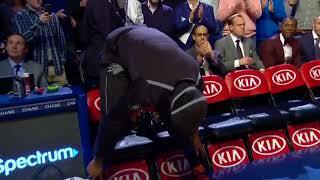 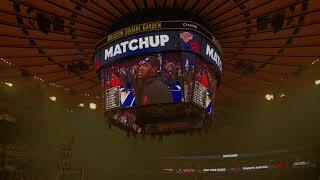 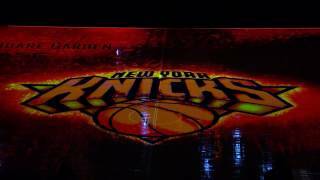 Check out the Knicks opening night introductions. 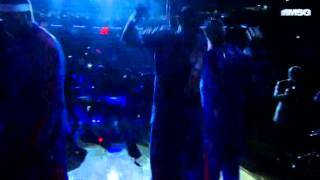 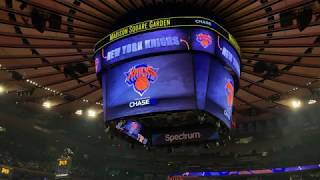 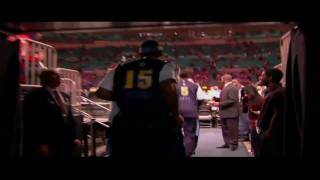 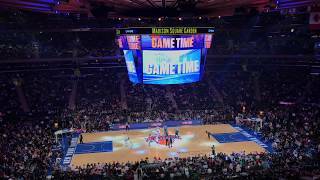 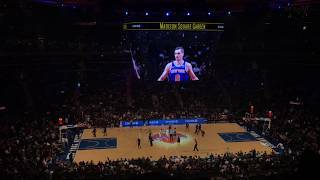 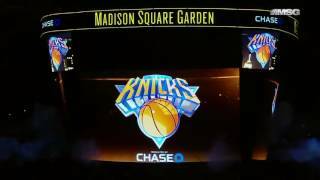 La presentazione dei New York Knicks 2009/2010 al Madison Square Garden. 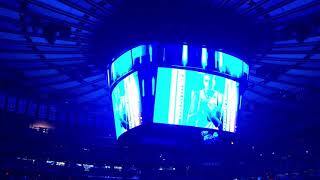 I recorded this video from section 108 at Madison Square Garden.